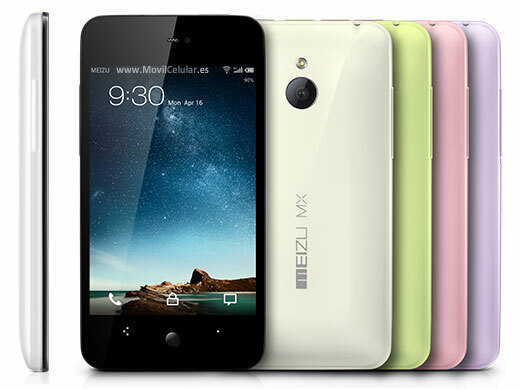 Meizu MX 4-core 64GB Phone official photos gallery. 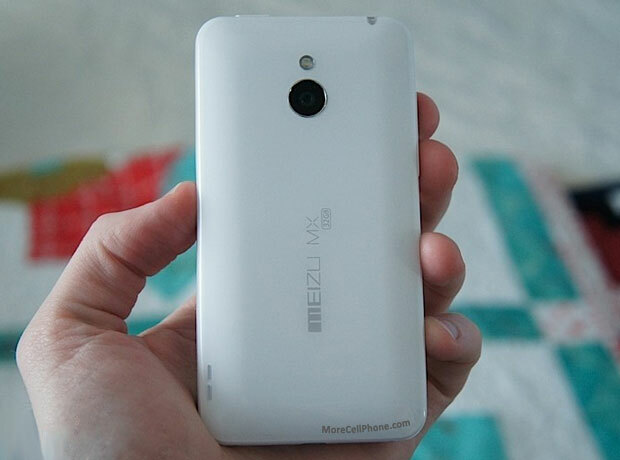 Pictures of this Phone for you to know better the Meizu MX 4-core 64GB. 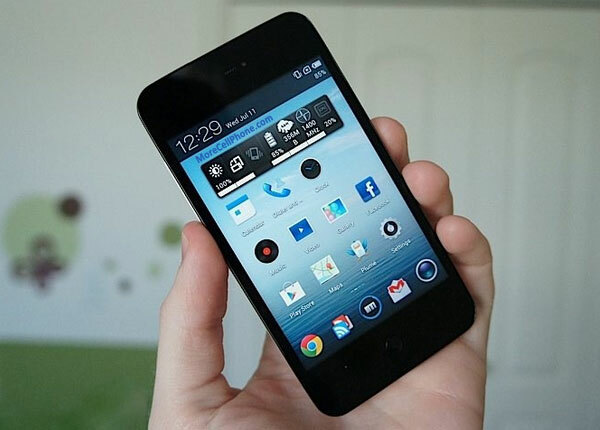 Good Android phone with 1.4Ghz Quad-Core processor provides good performance and great system execution of the Meizu MX 4-core 64GB. With one SIM card slot, the Meizu MX 4-core 64GB allows download up to 21 Mbps for internet browsing, but it also depends on the carrier. Good connectivity of this device includes Bluetooth 2.1 version A2DP, WiFi 802.11 b/g/n (2.4Ghz), but it lacks NFC connection. 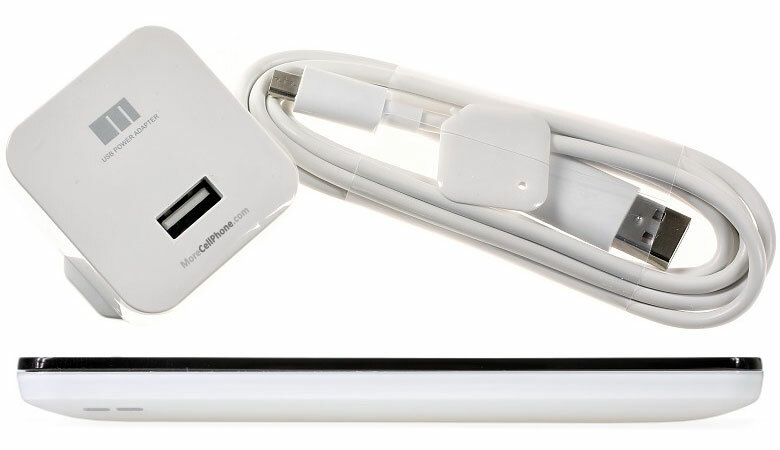 Device with 139 grams including the battery. The Meizu MX 4-core 64GB phone is relatively thin with 10.3 mm thickness.